For most people, tinnitus is immediately associated with the phrase “ringing in the ears.” While tinnitus can, and does, display in this way, the condition is far broader in its scope, with those who experience it hearing a wide variety of sounds. 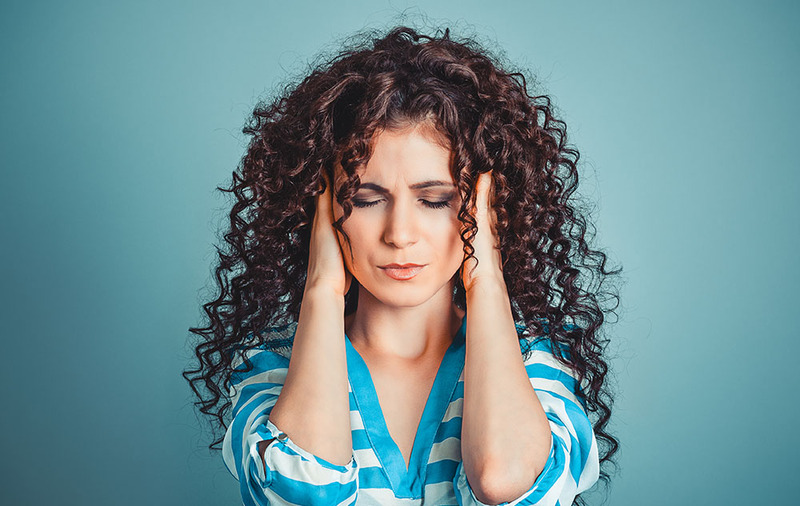 Nevertheless, on initial inspection, tinnitus may not seem to be particularly concerning – perhaps irritating, but not to the point of becoming distressing. Unfortunately, the experience of people who suffer from the condition is very different; tinnitus impairs their life and chronic tinnitus has been linked to higher rates of anxiety and depression. If you have been diagnosed with tinnitus, or suspect you may have the condition, you are undoubtedly keen to find a swift resolution to the issue. While treating people with tinnitus here at the My Hearing Center, we have found that hearing aids can provide effective relief for tinnitus – a subject we will discuss in more detail below. 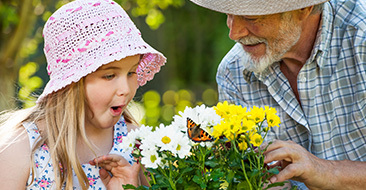 While hearing aids are best known for amplifying sound in order for someone experiencing hearing loss to hear more clearly, the device itself can offer a variety of additional features. 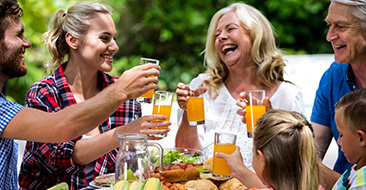 While most of these features – such as individual programs and settings, or Bluetooth compatibility – are also focused on improving the hearing experience, there is one feature that offers a secondary benefit: tinnitus masking. Tinnitus masking is a feature that creates a constant background noise in the ear of the person wearing this device. This noise, which is played at a low volume, is capable of effectively “masking” the sounds caused by the individual’s tinnitus. The person wearing the device will continue to experience tinnitus, but they won’t notice it when they are wearing their device. Do hearing aids with tinnitus masking features work well? Yes, they have proven to be very successful for people with chronic tinnitus. While hearing aids with this feature do not rectify the underlying condition, they vastly reduce the extent to which the key symptom is experienced. It is worth noting that most people who wear hearing aids with tinnitus masking features see the best results when they wear hearing aids in both ears, as this helps to ensure the tinnitus noise is fully masked. How long can people wear tinnitus hearing aids for? Hearing aids with tinnitus functionality – or “tinnitus hearing aids,” for the sake of simplicity – function like any other hearing aid. Unfortunately, this means they cannot be used 24/7; hearing aids should be removed when sleeping or bathing, in order to best protect the delicate internal components. Most people with tinnitus rely on a hearing aid during the day and use other masking techniques – such as white noise machines – overnight. Are tinnitus hearing aids specifically made to treat the condition? No; there’s no such thing as a hearing aid designed solely for tinnitus, but rather a standard hearing aid with an extra layer of functionality. If amplification is not required, then the hearing aid will be configured to only provide tinnitus masking. Are tinnitus hearing aids still suitable for managing hearing loss? Yes; hearing aids with tinnitus masking functionality still perform well for those experiencing any degree of hearing loss. In many cases, the two conditions – tinnitus and hearing loss – go hand in hand, so having a device that can manage both conditions in one is a practical, highly useful solution. Do tinnitus hearing aids have any downsides? The only aspect of tinnitus hearing aids that could be considered a “downside” is that these devices do not cure the condition; they treat the most obvious and troublesome, symptom. However, even this drawback is not particularly noteworthy, given that there are no known cures for tinnitus; for most people, the tinnitus hearing aids are by far the most effective solution for their condition. What should I do if I suspect I have tinnitus and need a tinnitus hearing aid? Speak to a medical professional to discuss your suspected tinnitus first and foremost. Although such occurrences are rare, tinnitus can be caused by underlying health conditions that may require treatment to resolve. If, however, no underlying cause is found, it is best to speak to a hearing specialist regarding the issue. 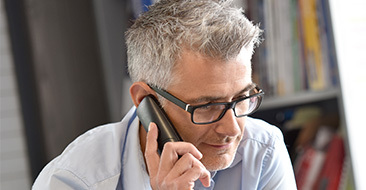 Your hearing instrument specialist will be able to discuss the issues you are experiencing, test your hearing and – if suitable – recommend the right hearing aid device for your needs.